We have thousands of individual graphics at Pixel Scrapper. 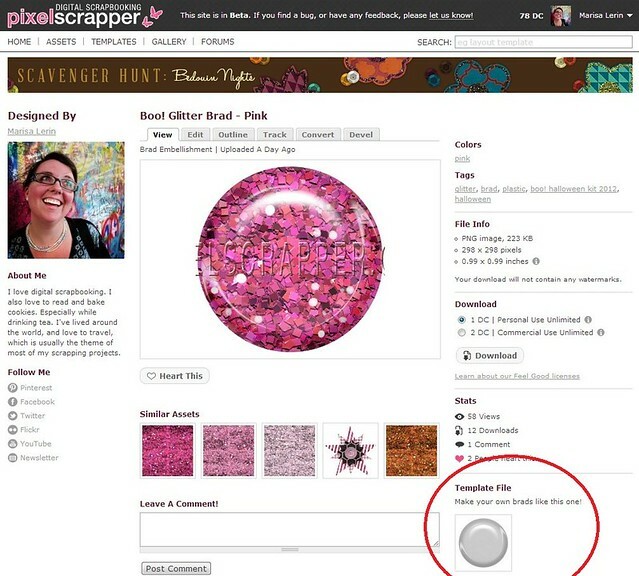 Many of these can be used as they are for immediate decoration of your digital scrapbooking layout, or other project. Some users prefer to print out the graphics and create hybrid projects. Many of our graphics also come in easily editable formats such as PNG, PSD and various vector formats for easy modification. 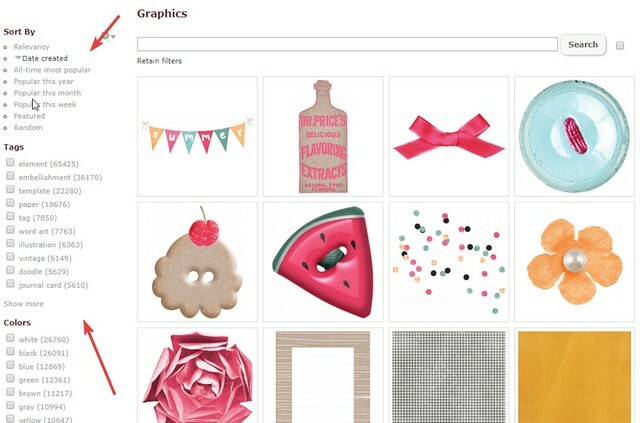 We have a very large collection of graphics, so be sure to use the filters on the left side of the search page to help narrow your results to what you really want. Use these filters to find whatever graphic file type you're interested in. You can also see if a graphic you like has a more easily editable version by looking at the attribution links on the individual graphic's page. You are allowed to modify the graphics you've download however you'd like.